A steak pie is a traditional meat pie served in Britain. 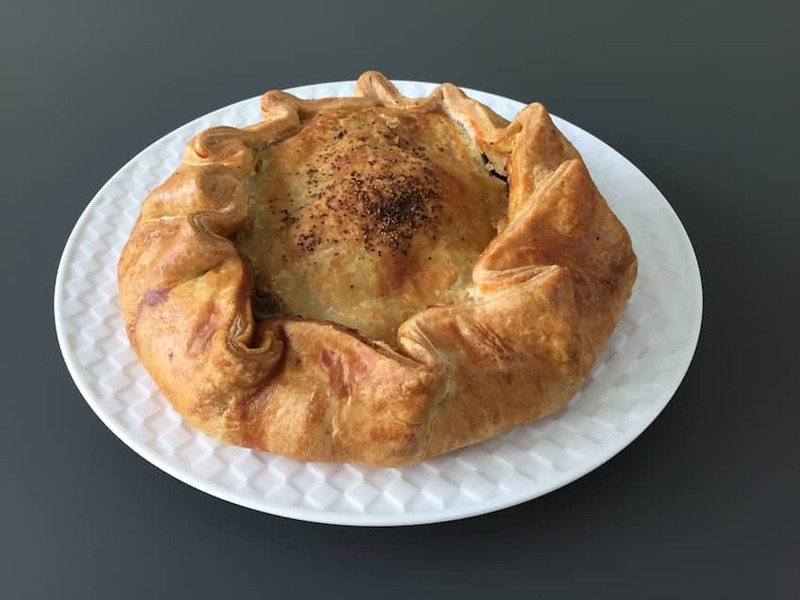 It is often given extra flavour through the addition of local ale during the preparation of the meat filling, thereby enriching the gravy which, along with the meat, is encased in a pastry outer shell. Much debate is made of the definition of a pie, i.e. that it must be wholly encased in pastry, from both above and below to qualify as a pie - anything else simply being a casserole with a pastry lid. Traditionally served with chips, the dish is a firm favourite on the pub menu.